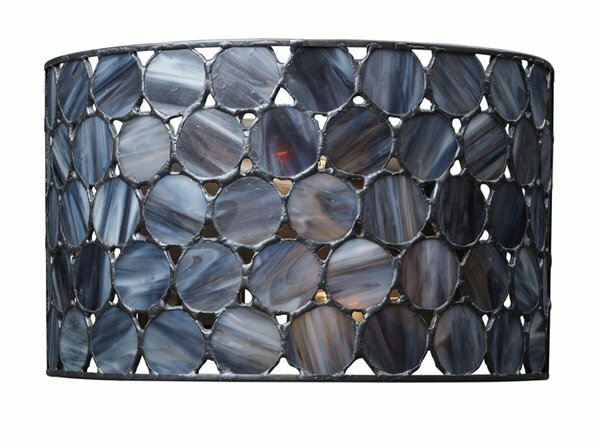 The Cirque collection features an updated style using round tiffany glass pieces arranged into drum shapes. 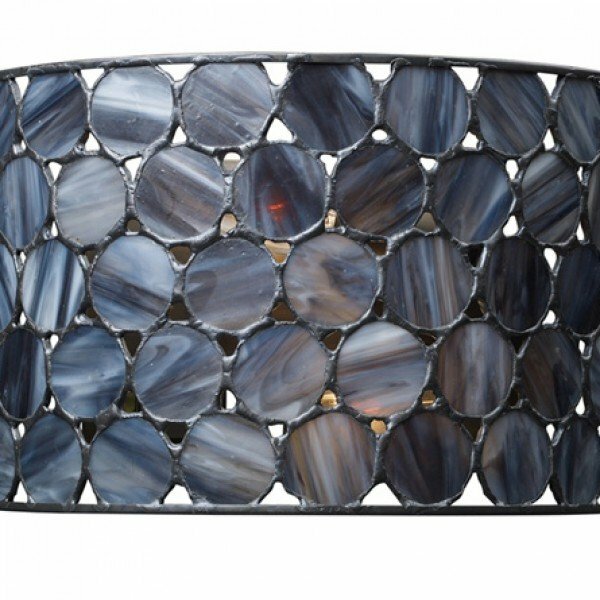 Finished in matte black, this series combines modern functionality with the warmth and beauty of tiffany. 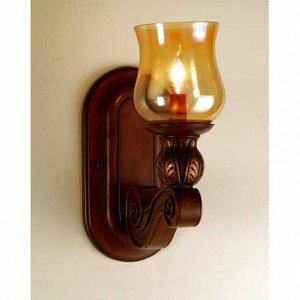 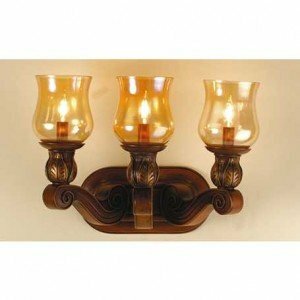 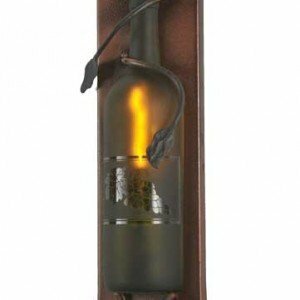 This SconceÂ is handcrafted using LC Tiffany’s time-honored copperfoil construction technique.